Along our walls, you can admire paintings by Vincenzo Casu, a painter from Oristano, who has giving us the opportunity to host a permanent exhibition of his work. All linens are provided, and are changed every three days. Breakfasts offer home-made sweets, bread, and marmalade, as well as butter, yogurt, Sardinian biscuits, local (regional) salami, fresh fruit, coffee, tea, cappuccino and milk. 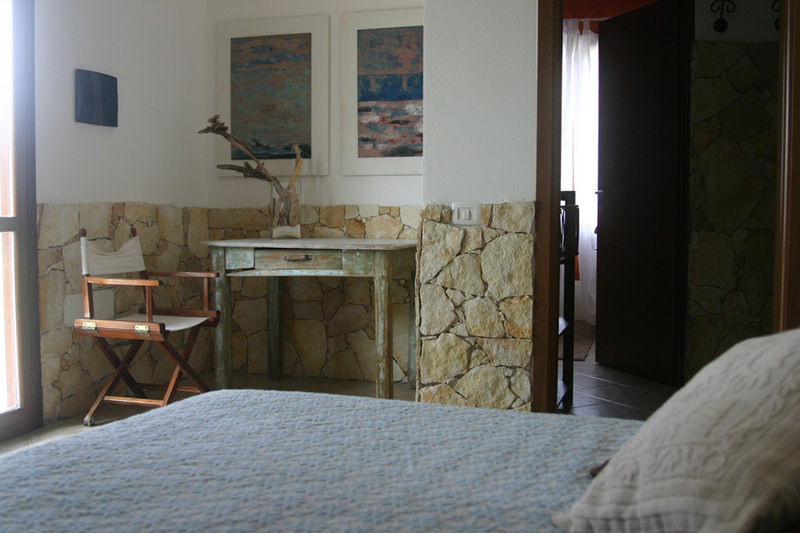 Breakfast at the B&B Pedra de Mari … with genuine typical products of Sardinia! The B&B is focusing on seasonal local products of quality and where possible prepared at home. 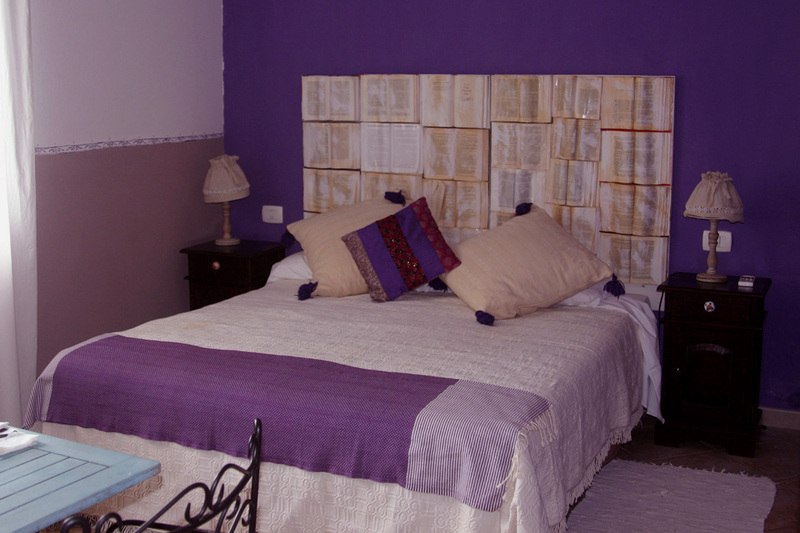 Prices are intended as per person per night in a double room and are subject to confirmation by the company.